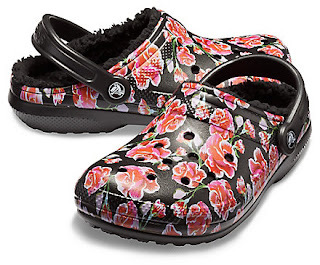 Flash Sale - 50% Off Select Styles at Crocs.com! Exclusions apply. No promo code needed. Just click on the Sale Section and Browse Around. Valid 12/18 only. 2 Day Shipping Deadline for Holiday Delivery is 12/19 at 12 CST.